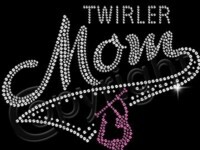 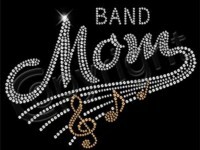 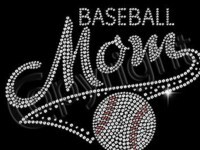 Rhinestone Mom twirler design. 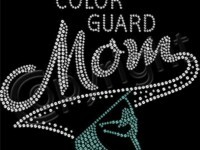 Color of design as is in picture. 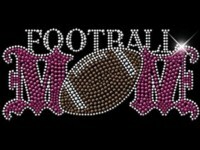 Silver and pink. 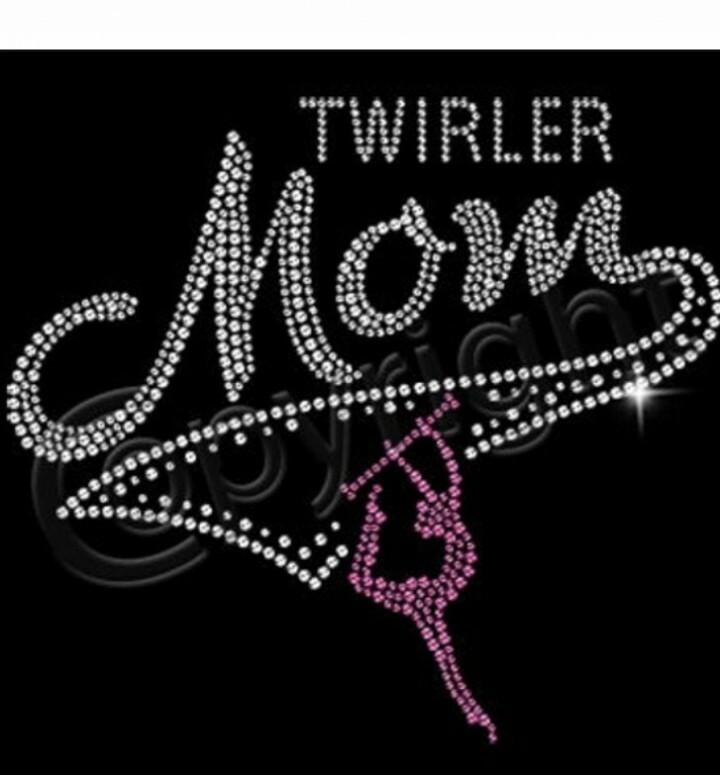 Color options for shirt are as follows: black, red, Kelly green, navy, white, purple, sports gray, dark heather grey, sapphire blue, hot pink, yellow, maroon, purple, orange and royal blue.